​Egmond aan Zee | An endlessly long beach and an unspoiled landscape of dunes characterise Egmond aan Zee, which has been chosen as the best holiday resort thanks to your customer reviews. Read more in our blog! Egmond aan Zee | Beach, dunes and waves of the North Sea – that are next to the good infrastructure according to you the main reasons which make Egmond aan Zee the most popular holiday resort in the Netherlands. A holiday house in North Holland costs on average GBP 697 in the cheap travel period and GBP 1,321 in the peak season per week. These details are of course in relation to the house and not per person as well as includes the obligatory additional charges. North Holland is a region in the Netherlands that includes the cities of Amsterdam and Haarlem, both of which have numerous historic buildings and museums. North Holland also has many beaches, dunes and national parks scattered along its coastline. 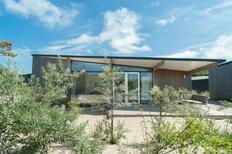 Visitors who rent holiday houses during the summer in North Holland visit beaches in Petten, Bergen and Bloemendaal. Winters can be spent in museums and cafes, or outside ice-skating! 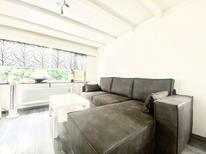 Visitors who book holiday rentals around Amsterdam will enjoy its winding canals. Why not take a canal cruise from the Rijksmuseum? The Rijksmuseum is a large art and history museum that guests staying at holiday apartments in Amsterdam can visit. 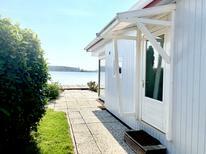 Guests at holiday houses in Amsterdam can also visit the city beaches of Strand Zuid, Strand West and Strand Ijburg. 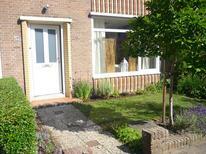 Holiday rentals in Haarlem also offer easy access to a variety of cafes and intriguing museums. Among them is Teylers' Museum which includes paintings, fossils and minerals. The Frans Hals Museum houses Dutch art and the Gothic style Bavo Church is another destination which guests with holiday apartments in Haarlem can visit. 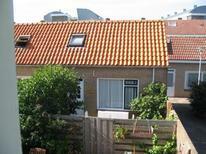 Holiday homes in North Holland put seaside resorts within easy reach for visitors. Among them are the beaches at Bergen which have scenic landscapes and the highest dunes in Holland. 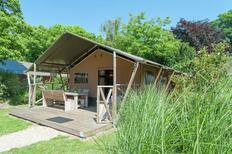 A vacation in a holiday home near to Bloemendaal beach offers some of the the Netherlands' finest beach pavilions. At Petten the beaches are surrounded by colorful flower bulb fields. With beaches, canals and museums, visitors have a wide choice of activities in and around the cities of Amsterdam and Haarlem in North Holland. The region's extensive train and bus system makes taking it all in fairly easy!